I’m a little bit over-excited about the brand I have to share with you today. I often daydream about starting my own business, but I always get stuck when it comes to what my unique idea or invention would be. Jewel Candles are one of those products that just leave me wondering - why I didn’t think of that? - sometimes the simplest ideas really are the best! Jewel Candles combine two of my favourite things together with a surprise factor thrown in which makes them really different and fun. In a nutshell, it's a handmade candle with a jewellery surprise hidden inside - the grown up version of a Kinder egg! There’s a whole range of Jewel Candles to choose from, so you can pick which size, style and scent you like, and what type of jewellery you’d prefer to find inside – a ring or earrings in 925 sterling silver. I went for a ring candle and the pink cherry colour and scent. It’s a lovely big candle which will burn away for ages – it smells really sweet in the jar, but it’s not at all overpowering when it’s burning – in fact I can’t really smell it much at all unless I get really close, and I wouldn’t mind it being a bit stronger when lit. Other than that it's a great quality candle which burns cleanly and evenly and it seems like it's going to last me for ages. The sweet cupcake candle has a yummy vanilla scent, and I'm giving it away at the end of this post! The surprise jewellery is safely packaged in a little foil parcel and is positioned at the back of the candle near the top. After burning the candle over a few evenings the foil parcel started to appear through the melted wax, and because I'm impatient, I scooped it out with a spoon as I couldn’t wait any longer to find out what was inside! The ring I got is really, really lovely and I’m so pleased with it. Obviously it’s a bit of a gamble as you don’t know what the style will be, but there’s also a chance that you’ll get a piece of jewellery that’s worth way more than the cost of the candle (up to £250!). I’m not sure how much my ring is worth as I’ve not had it checked out, but I’m just really happy with the style regardless and have had lots of compliments on it. 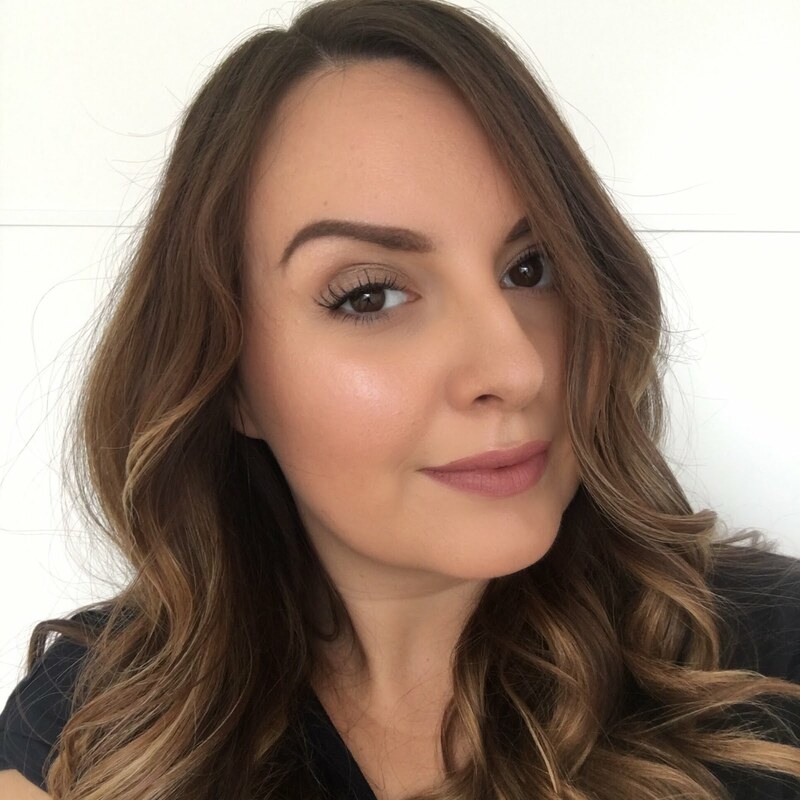 You don’t get to specify a ring size, but the ring I found in my candle fits me perfectly – I think I have quite average sized fingers and my ring is probably a UK size L or M.
I really love this concept and think it makes such a great gift idea. I hope my friends aren't reading this post, because if they are they've just seen what they're getting from me for Christmas! The Jewel Candles I've shown here are the 'classic edition' and cost £24.95 each. If you want to try out any of the candles available on jewelcandle.co.uk you can get 10% off your order with the code fluttersparkle10 which is valid until 15 November 2014. I’m so pleased (and slightly jealous!) to be able to give a Jewel Candle away to one lucky winner. 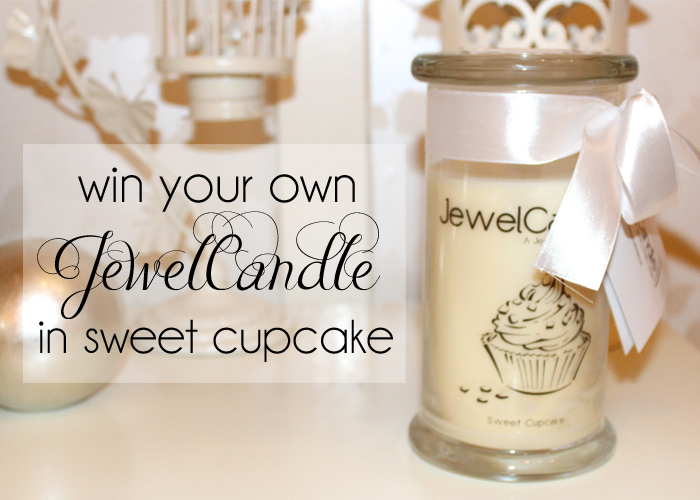 If you’d like to be in with a chance of winning a Jewel Candle in the scent Sweet Cupcake, enter my giveaway using the widget below - the only condition is that you have to let me know what you find inside your candle! This giveaway is UK only and open until 10.59pm on 29 October 2014. Good luck! I've seen these a lot recently, such a cute idea!